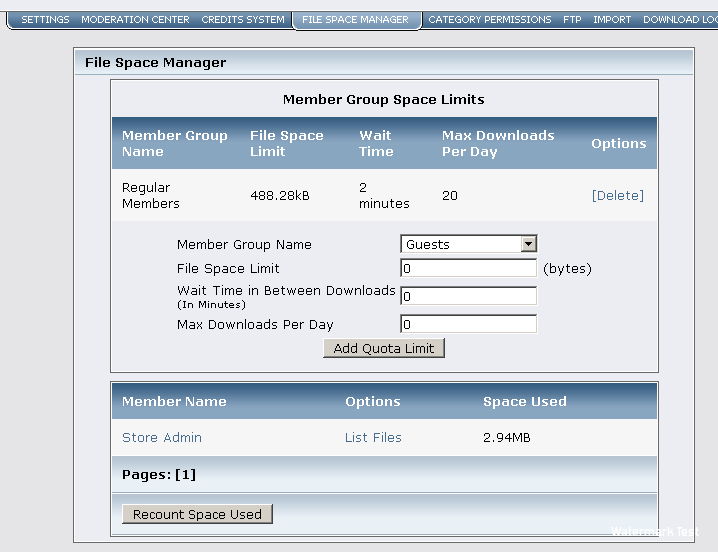 A complete download system for SMF (Simple Machines Forum). 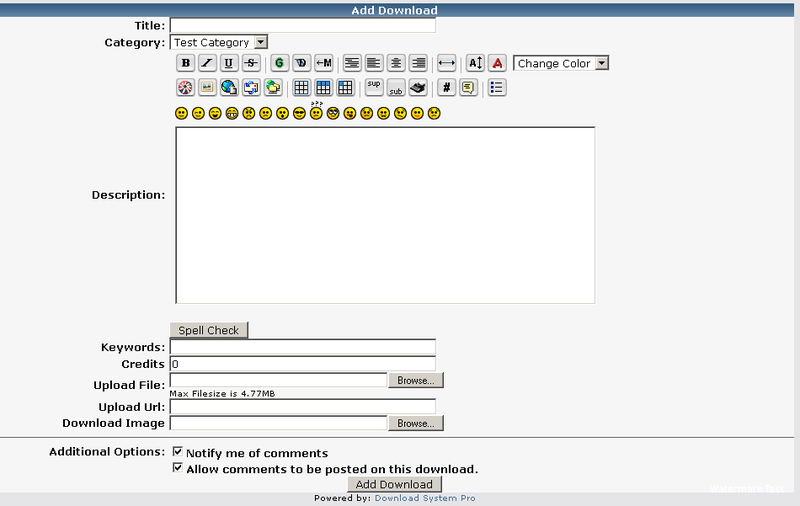 Credits can be gained by uploading files, creating comments. 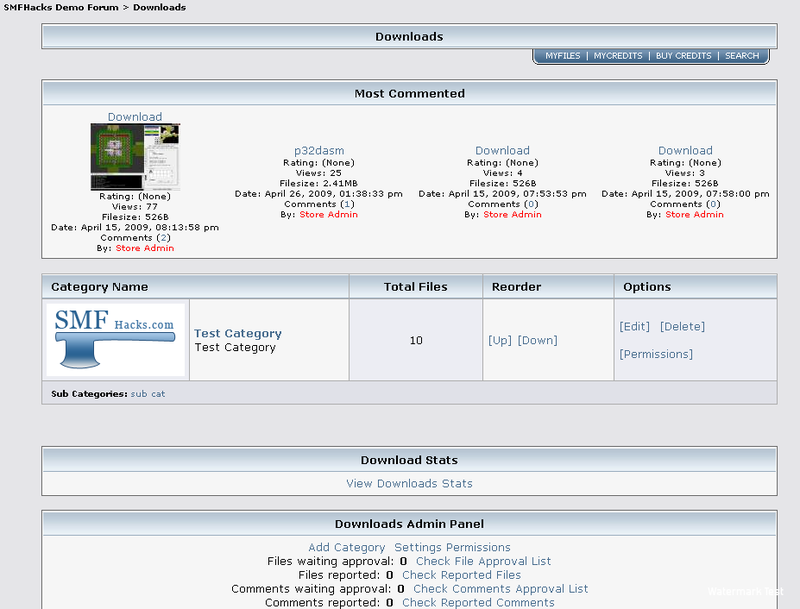 Credits can be used by download files, viewing the download page. Downloads Pro support forums with additional modifications and guides. Get all products with the Community Suite for SMF on SALE limited time for $200. Licenses are non refundable and you must ensure that hosting meets the above requirements.